An original indicator that helps to instantly assess the market situation and make the right trading decision. 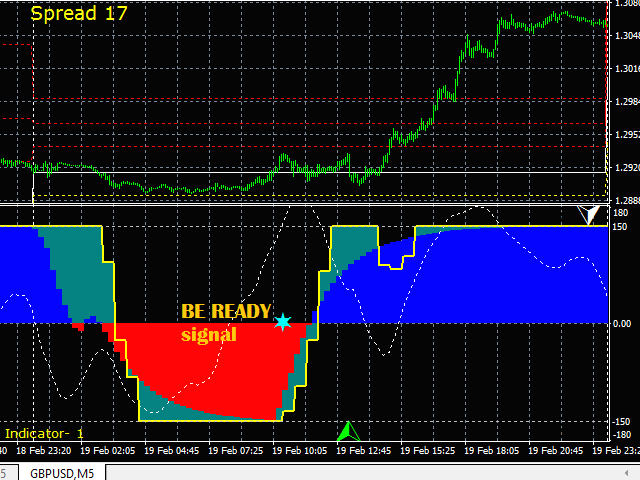 The appearance of the BE READY signals is a very good time to place pending orders. It is possible to choose the most visible for the trader display option (up to 6 option of indicator) for this market condition. The signal produced by the opening bar and not repaint. 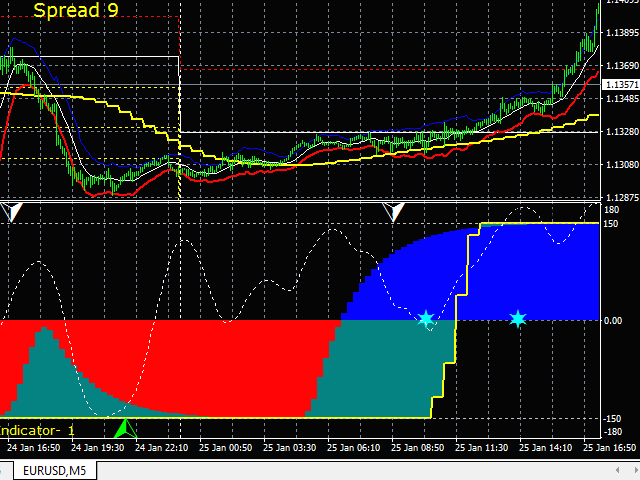 Recommended currency pairs - GBPJPY, GBPUSD,XAUUSD,EURUSD,EURAUD,USDJPY.